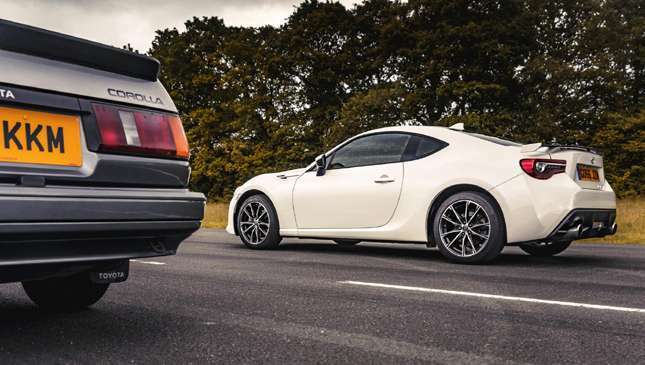 Is today's Toyota 86 as fun to drive as the iconic AE86? You know a true enthusiast's car when people refer to it by its internal code. 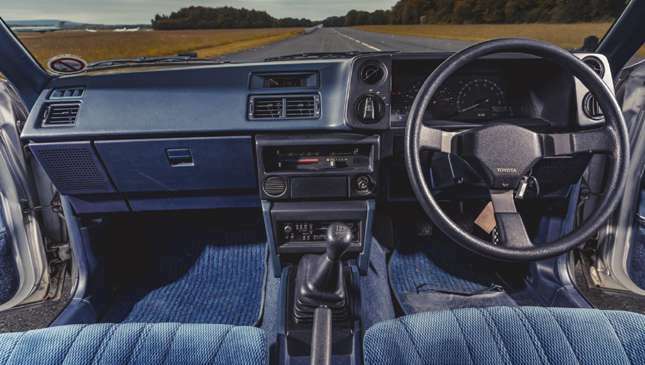 Launched in 1983, the AE86 (or Hachi-Roku) was the 1600cc, RWD variant of the fifth-generation Toyota Corolla. 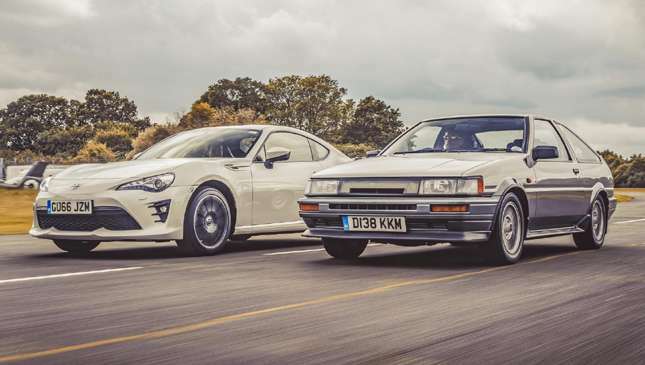 You could get it with one of two faces—a Levin (fixed headlights) or Trueno (retractable ones)—and the choice of two bottoms, a hatchback or coupe. But the awesome Etch-A-Sketch lines and pristine proportions weren’t the things that got car nuts frothing. It was the fact it adhered to a golden yet simple equation: RWD + an affordable, lightweight (970kg) chassis = fun. 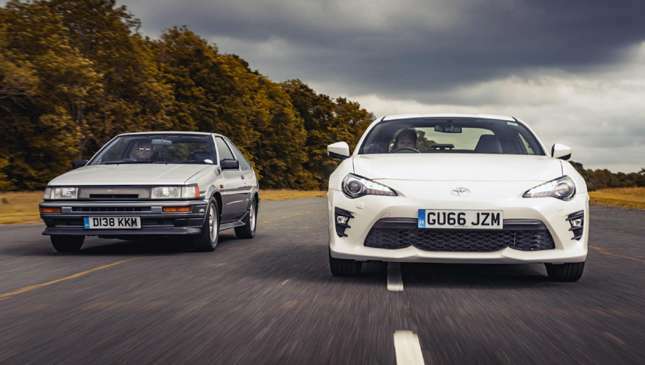 However, one man is held responsible for catapulting the AE86 to being part of the zeitgeist. His name is Keiichi 'Drift King' Tsuchiya. He was a renegade racer. When he got bored of being in the lead, he'd throw his AE86 sideways into corners for the crowd's entertainment. He got good at it. So good, in fact, he started doing it on Japan's intestinal mountain roads and produced a shonky yet captivating video called Pluspy (YouTube it immediately). It instantly went viral. 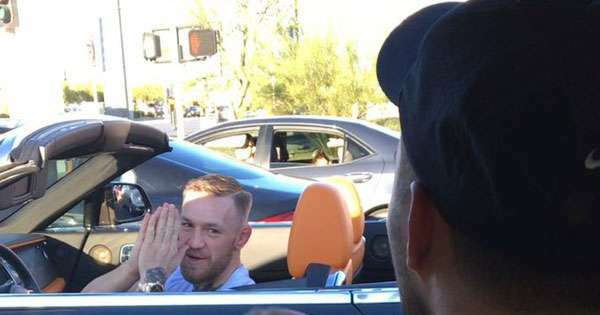 And crowned him the Drift King. But more than that, he captivated a generation, being immortalized in Initial D—a manga comic where the hero drifts a modded AE86 around the mountains delivering tofu. Yes, tofu. Firstly, the twin overhead cam inline-four is a delight. 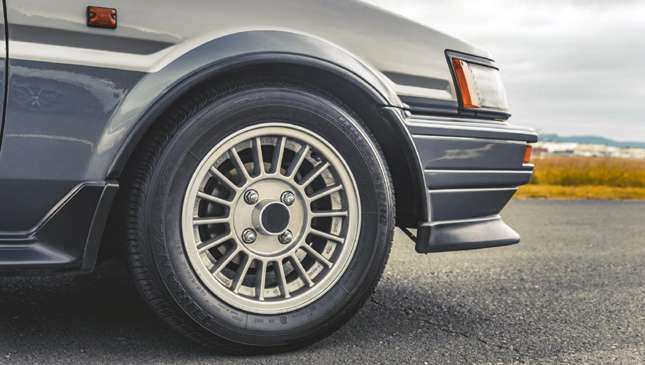 Given the current soundscape of fast, affordable sedans and hatchbacks is an earful of homogenous, artificial tones from four-cylinder turbo engines, the AE86's piercing hornet-in-a-can rasp has a proper naughtiness to it. 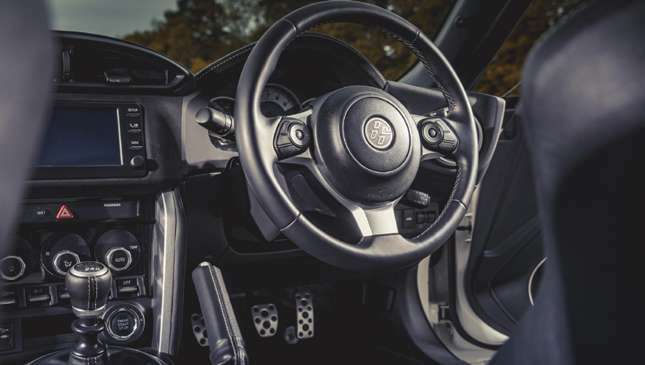 To make the engine work, you have to rev the knackers off it, working your way through the five-speed manual gearbox. But getting the thing sideways isn't quite the stab-the-throttle-and-pray-you-catch-the-slide like in a BMW M3. You need to throw the weight around, get it pivoting on the brakes then ride it out using the car's balance and momentum. With only 128hp under your right foot, the throttle won’t save you from trouble, and holding a skid is a real skill. But what happens if you need to deliver bean curd in 2017? 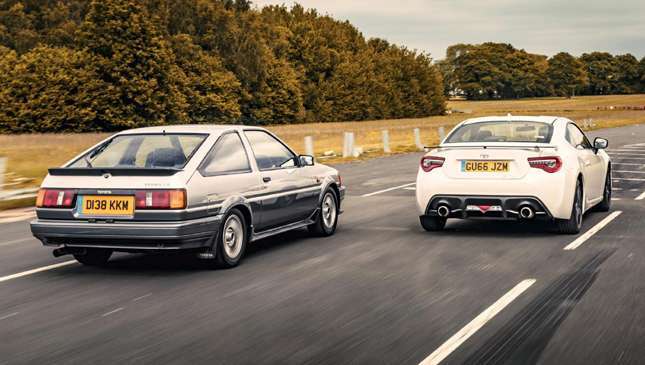 Well, you'd use its spiritual successor, the 86. Arriving in 2012, it was a much-needed Berocca in the stale waters of Toyota's beige portfolio. 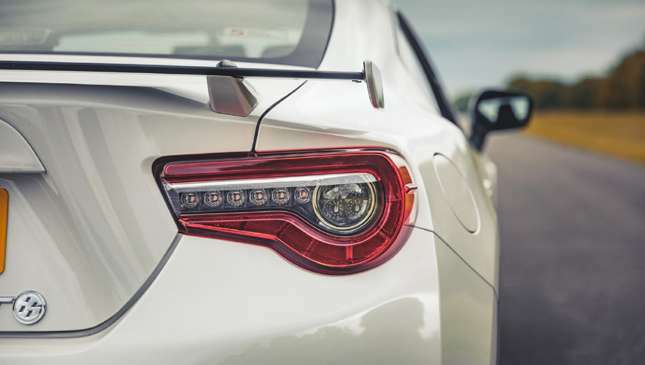 Its engineers went back to the drawing board and came up with an answer to a question they hadn't asked for 30 years: How do you have fun in a reasonably priced car? The answer hadn't changed: RWD + affordable, lightweight chassis. 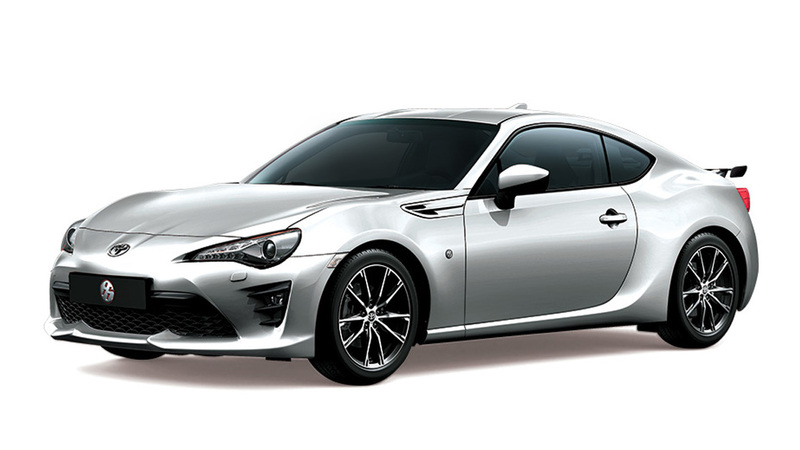 Like the AE86, the 86's 2.0-liter four-cylinder gasoline engine needs to be ragged to get anything from it. With peak torque—a fairly thin 205Nm—not arriving until 6,400rpm, the needle needs to constantly live in close proximity to the red line. But 86s are peaches if you enjoy the act of driving. Every mechanical control is extremely tactile and works off each other perfectly. Then you try to skid the thing and realize you can find its limits without fear and without having to go a bazillion kph. But just like its predecessor, making it dance is all about manipulating the inertia of mass, rather than trying to get 197hp to overcome the skinny rear tires. But with no monster torque or power to play with, when it snaps one way, if you're not quick with your hands, be prepared for it to snap the other. So has progress been made? No, not at all. But when cars have character and entertaining limits like this, who needs progress?